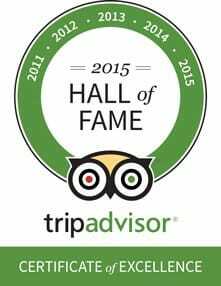 Come visit the #2 rated beach in the world in St. Petersburg, Florida. 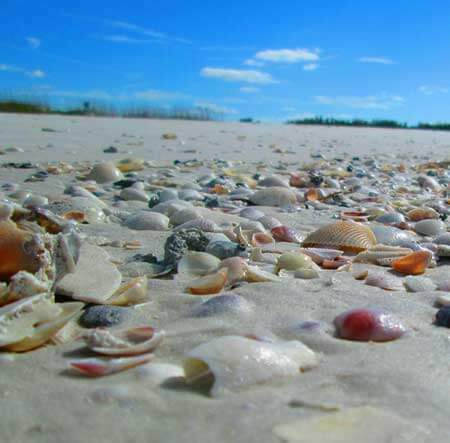 For the past 13 years, we’ve called this area our home, enjoying Florida’s finest sandy beaches on the weekends (and sometimes ditching work on the weekdays!) 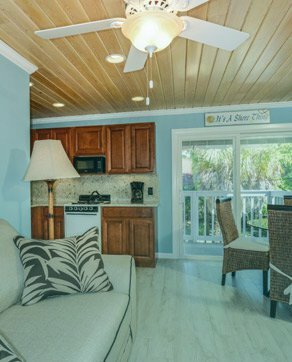 The Inn on the Beach‘s award-winning rooms and quaint cottages are the best way to enjoy your St. Pete beach vacation. Nostalgic and hip. Wistful and reflective. Irreverent with hints of a bygone era. Those are just some of the descriptions that Inn on the Beach evokes for us. Jonathan Daou, creator of OpenHouse, an experiential real estate curator in New York City, purchased the Inn in 2014 with the goal of bringing a fresh take to the traditional hotel experience. Come visit with us and experience the rustic beauty of Inn on the Beach and all that surrounds it. In a world that is increasingly on­demand, we hope that Inn on the Beach will help you transcend your own sense of time in the paradise that is Pass ­a­ Grille, Florida. St Pete Beach is one of the best in Florida and it’s not just us saying that! St Petersburg is famous for the beautifully preserved waterfront, for a huge range of festivals and a full event events calendar to keep both visitors and local busy, and for some truly fantastic weather­ 360 sunshine days a year on average. It’s a great city, with a rich nightlife and culture, and great shopping opportunities but the main attraction is, of course, St Petersburg Beach itself. There is quite literally miles of sandy beach to walk along, with that perfect white sand under your toes. 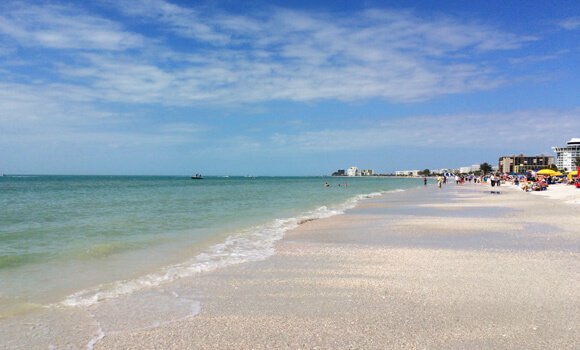 Because of the length of the beach and the careful preservation efforts (especially around the Pass­A­Grille and Fort De Soto areas), it’s equally easy to find somewhere quiet to enjoy a sea breeze or somewhere to enjoy a drink and some live music right by the sea. St Pete Beach is fringed with perfect, swaying palm trees and lush green grass. It’s so warm that both Royal and Coconut palms flourish in the area. Technically, there actually more than one beach to choose from. Spa Beach and North Shore Beach both adjoin downtown St Petersburg, then Pass­a­grille sits at the southern end of St Pete Beach. Inn on the Beach is located in this laid back area, about a half mile from the southern tip. The busy fun of the other Gulf beach areas to the north is only minutes away. Ft De Soto Beach is also within easy reach. This is part of a 900 acre country park and is superbly unspoiled and natural. The water is clear and usually very calm, perfect for swimming, kayaking, stand­up paddleboarding, boating, and jet­skiing. Hire is available right on St Pete Beach and there are no less than nine public boat ramps. 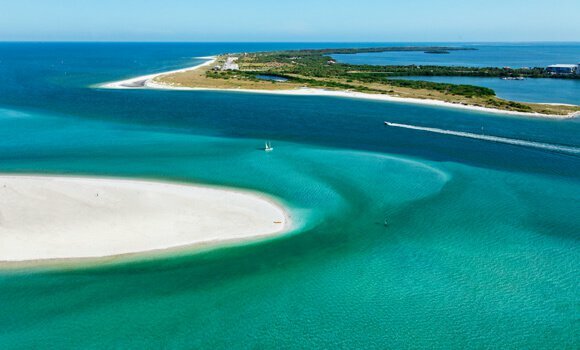 You can take a trip out to the barrier islands to spot iconic Florida wildlife (take the Shell Key Shuttle from Pass­A­Grille beach) or paddle in warm, safe water just a couple of minutes from your hotel. The gentle water is great for nervous swimmers and children, but also handy for watersports enthusiasts­ it’s the perfect place to try something new and exciting. Because the city comes right up the beach, St Pete downtown beaches have some of the best waterside drinking and dining in Florida. It’s stunning during the day, beautiful (and romantic!) at sunset, and there is a flourishing beach bar scene to light up the nights. Wharfside restaurants serve up seafood just as fresh as it can possibly be, and even in the evenings the atmosphere is relaxed and family­friendly. There are plenty of advantages to staying in a hotel on Pass­ A­ Grille Beach rather than in the busier areas up in St Pete itself. First, we strongly believe that Inn on the Beach is able to offer a more authentic, unique experience­ a real taste of the Gulf Coast. Pass­A­Grille has retained the historic 8th Avenue shopping district and much of the old waterfront. It still feels like Old Florida. Instead of being in the hustle and bustle of St Petersburg city, a hotel in Pass­A­Grille Beach lets you stay where the attractions are. Whether you come for the fishing, to get out to the pristine barrier islands, to see dolphins and other wildlife, or just enjoy the sun and the sand, there’s no reason to be anywhere else. The area is also famous for its sunsets. Almost every night, guests at hotels on Pass­A­Grille Beach are treated to some of the finest evening views on the Florida coast. The sinking sun turns the sea and beachfront pink and gold, and there is no better place to enjoy that than from the private balcony outside your hotel room­ except maybe on the beach itself or at a waterfront restaurant table, waiting for your fish to be prepared fresh from the wharf. No matter what you want from a hotel room in Pass­A­Grille, Inn on the Beach can provide it. We cater for everyone from casual vacationers to honeymoon and wedding parties, and everything in between. It might be a luxurious, lavishly equipped suite, a self­contained rental cottage with full kitchen facilities, or a simple hotel room with a world­class view and a cool sea breeze­ Inn on the Beach has options for everyone. 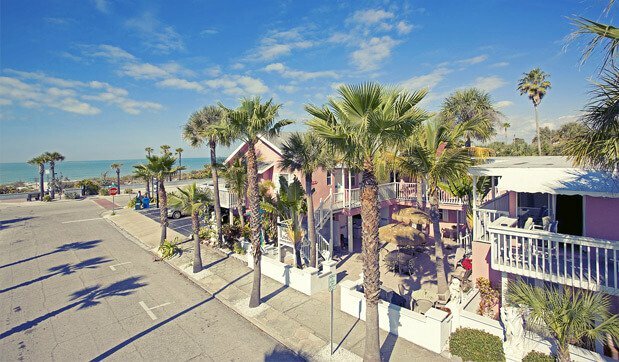 One 2-night stay for 2 adults at Inn on the Beach.